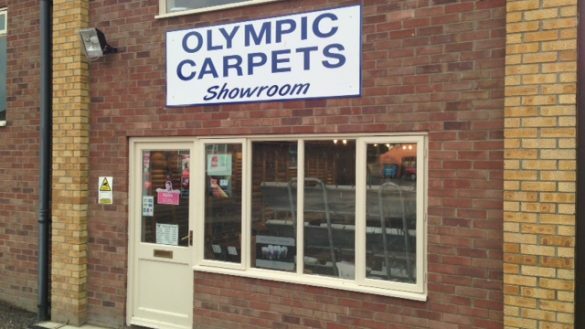 Olympic Carpets provide a professional carpet whipping service for residential or commercial customers. Carpet whipping, edging or carpet binding is a process that takes an offcut of carpet and stitches the edges with wool or yarn to create a neat, hardwearing edge. We have a wide range of carpet edging styles available in different widths, materials and designs to suit you. We take pride in providing the highest quality of workmanship with all of our hand finished rugs. With 40 years experience in the carpet edging business, our knowledge is extensive and our team will be happy to advise you on any queries. 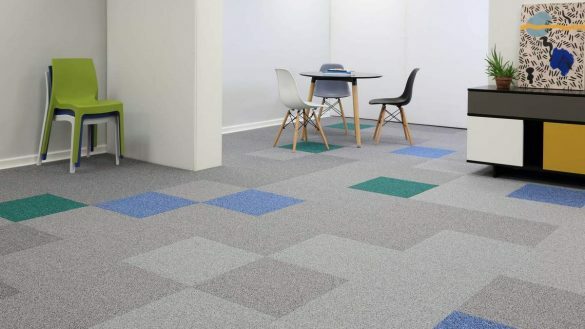 If you’ve had a new carpet fitted and you’re left with some unavoidable waste, our carpet binding can turn that waste into useful mats, rugs or runners to match your new carpet. 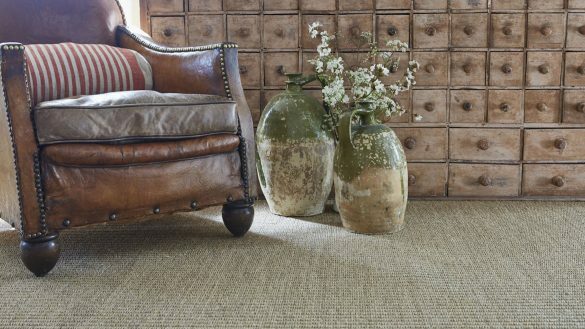 We also create bespoke rugs and stair runners, simply choose your carpet from us and we’ll make a bespoke rug for you. For prices and turnaround times on our carpet whipping services, contact us through our online enquiry form, visit us at the showroom in West Winch or call us on 01553 840219.